Aging is inevitable – we all know that. We age because of genetics and many other factors, most of which are beyond our control. But you can keep premature signs of aging at bay by practicing healthy lifestyle. The soon you follow a healthy lifestyle and proper skincare, the healthier your skin will be. Below are some great healthy, anti-aging skincare tips that you can anytime at home. Applying a moisturizer is absolutely a must. It helps your skin retain moisture, making it looking plump and healthy. 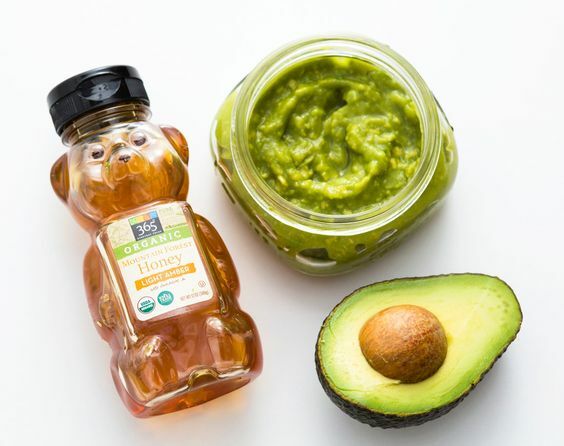 Combining the moisturizing power of honey and avocado will leave your complexion looking smooth, healthy and youthful. Combine all the ingredients in a blender to make a smooth puree. Apply it directly on your face and other area and leave it for at least one hour. Rinse it off with warm water. Exfoliating your face regularly will help get rid of dead skin cells that causes dull complexion. This will make your face brighter and smoother as well. Combine all the ingredients. On a dry face, apply the scrub in a circular motion. Wash it off with a warm water, then followed by a cold water. 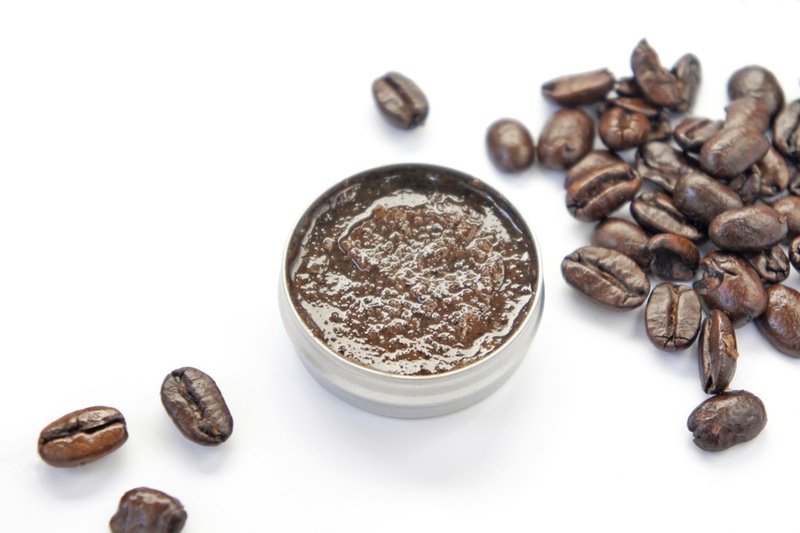 Place the remaining facial scrub in a clean jar and store it inside the refrigerator. 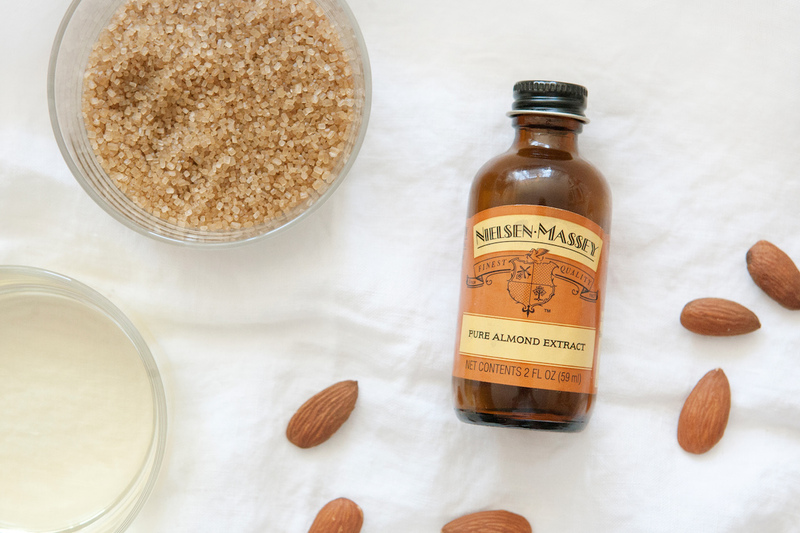 This recipe is ideal for those with oily or combination skin, or those with acne-prone skin. Basil leaves have antiseptic properties that can help fight pimple-causing bacteria and improve blood circulation to the skin. Crush the basil leaves and combine them to a cup of boiling water. 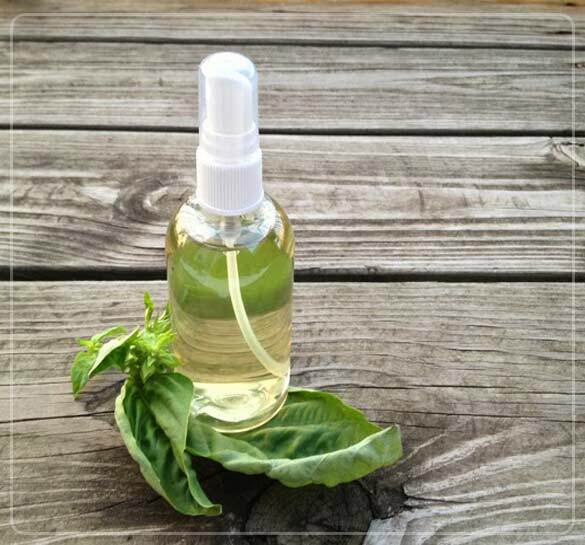 When the mixture cools, strain the leaves and place the toner in a spray bottle. Spritz it on your skin or use a cotton pad to spread the toner around your face. When you need to make a blemish disappear, you can try this trick. The lemon helps dry out the blemish while the yeast helps fight the bacteria. Create a paste by mixing a small amount of yeast, lemon juice and water. Apply right on top of the blemish and leave it for 10 minutes. Cover it with a bandage. Hated your chapped lips? Removing dry, dead skin from your lips will make them look pinker and plumper. Combine all ingredients in a bowl. Apply to your chapped lips and massage for five minutes. Wipe with a warm wet cloth. When we talk about Wrinkle reduction treatment , there is still a great dearth of information on it leading to plenty of no-good confusion and misunderstanding. This is the reason why we at Skin Hampshire, who specialize in this field, want to unravel the truth about the effects of Wrinkle reduction treatment , how to make it last longer, how to avoid looking to made-up and other useful tips. How can I get Wrinkle reduction treatment without looking like ‘I had Wrinkle reduction treatment ’? It’s never good to overdo it. So the technique is to always get less than you think you need. You may come back later for a retouch if you decide you want more. How can I lessen the risk of bruising? Skip the gym for a moment. On the day of the treatment, it’s best not to exercise. It’s not because it poses harm or could be bad for the Wrinkle reduction treatment , however, it increased the likelihood of bruising. You may take arnica tabs. Arnica is an all-natural remedy for swelling and bruising, and many doctors recommend their patients to take them for several days before and after treatment. 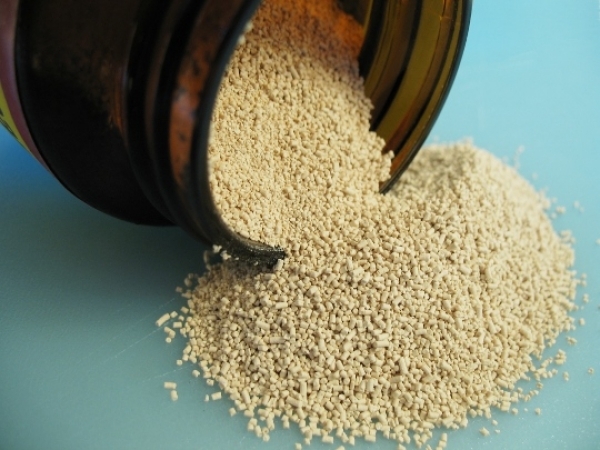 While there are not any solid studies to support its efficacy, many people swear by them. Unless you are allergic, they certainly won’t hurt. Further, do not take blood thinners if possible. Doctors often tell their patients to avoid Aleve, Ibuprofen, aspirin, Motrin, Omega 3s and fish oil supplements a week before their scheduled treatment if possible, as these medications and supplements thin your blood, causing bruising. Is riding a plane or leaning forward going to mess up my Wrinkle reduction treatment ? Some people believe that getting on a plane or not lying down for several hours can mess up the treatment, but all these issues are not true. It’s fine to apply makeup over the area and put your head down. In fact, it’s fine to do everything. Are there ways to make Wrinkle reduction treatment last longer? Studies have shown that moving the muscles where the Wrinkle reduction treatment was injected could actually help the treatment to stay longer. Do you use a specific angle when injecting Wrinkle reduction treatment ? When it comes to the angle of the injection, it only really matters around the eyes. When injecting around the eye area, it must be very superficial. In this way, you’ll less likely bruise. Also, having a good, dependable, bright light is very important so the doctor can see all the tiny veins under skin and avoid them. How much Wrinkle reduction treatment should be used? This varies from patient to patient. In general, very light amount of Wrinkle reduction treatment is used for younger patients, or those in their twenties and thirties. Muscles of younger patients responds very well even at lower doses. In this way, their treated facial area still move normally, yet the muscles are slightly relaxed. If you are anxious about looking unnatural, the most important thing is to look for a licensed plastic surgeon or doctor and have a consultation before going ahead with the procedure.